I am a physics graduate student at Michigan State University and the founder of PERbites. I'm interested in applying machine learning to analyze educational datasets and how students use computation in physics courses. 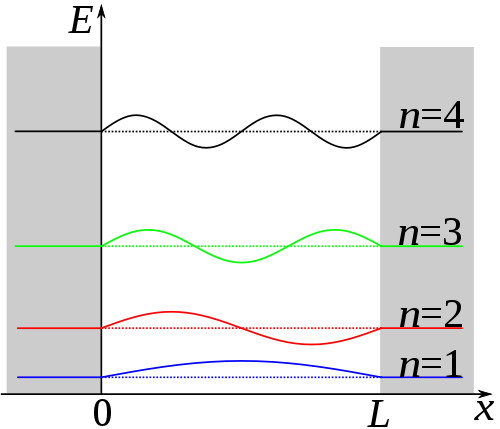 Students of various levels have difficulties determining the energy of a quantum state.